When was the last time you had a problem with your AC unit and ignored it? Most homeowners are probably guilty of this because they are worried about the costs associated AC repairs. But, really by ignoring your AC problems you are causing more harm than good. And in this post we will discuss the early warning signs of AC problems and why it is important not to ignore these signs. Because you do not want to be left wondering, What Can Happen if I Don’t Repair My AC Unit. Texas is notorious for having high temperatures almost all year long. Which is why you do not want your AC unit to be broken in Texas. It is what every Texan dreads. But, some Texans are guilty of avoiding problems with their air conditioning unit. 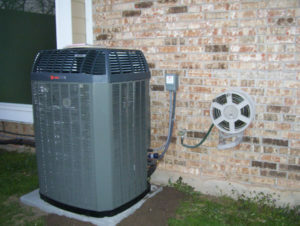 In reality, it is important to know that it is much easier to repair a working air conditioning unit than a broken one. You AC unit is such an important household item, that you want it to work efficiently for you and your family. If there were problems with your car you would take it in for repairs, so why do so many homeowners ignore problems with their AC unit? It could be because many homeowners are unaware of the signs that your unit is faltering. 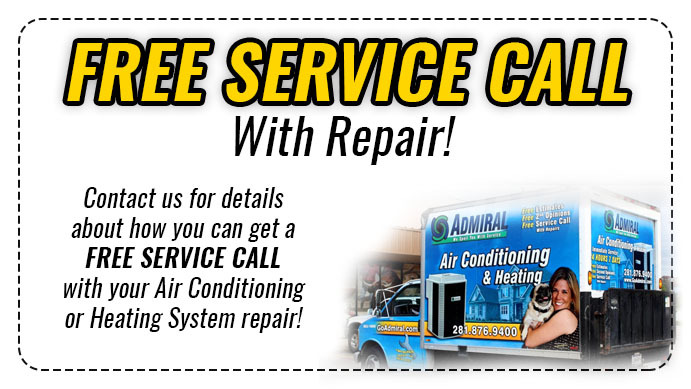 Below, we will highlight some early warning signs that you need to have your AC unit examined and possibly repaired. If the air is not flowing as quickly as it has before. If there are strange sounds coming from your unit. Strange odors coming from your unit. These are the first warning signs that something is faltering with your air conditioning unit. And the problem needs to be addressed sooner rather than later. If you ignore an of these signs, it could result in a replacement instead of just a simple repair. Which will cost you more money and time. If these problems are ignored it can also result in the overheating of your home, you, and your family. And if your home overheats enough in Texas, it can cause fires; which is extremely dangerous. 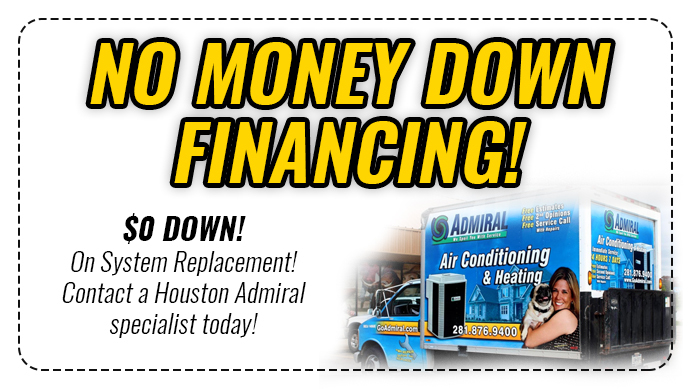 Ignoring your AC problems is something we do not suggest. If you are seeing any warning signs of a faltering unit. It is time to call in the professionals to help and bring comfort to your home. Now you know What Can Happen if I Don’t Replace My AC Unit.